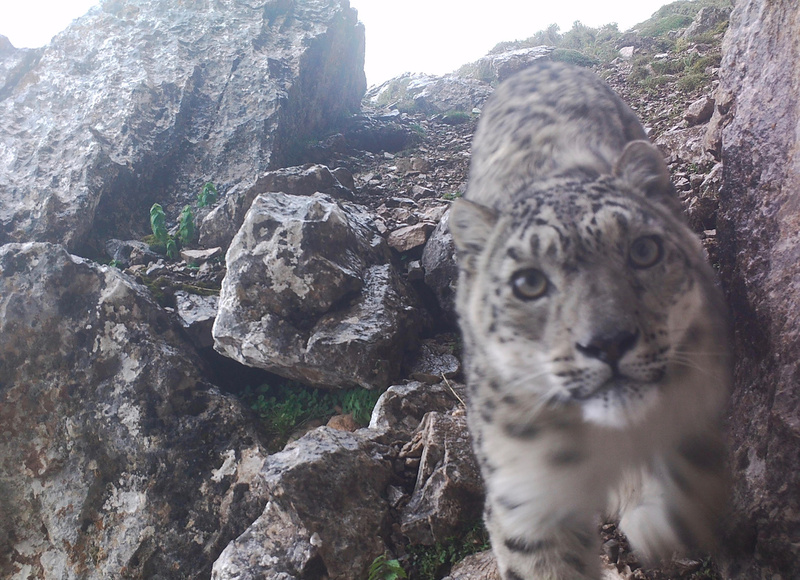 Have you ever been fortunate enough to see a snow leopard out in the wild? Yeah, me neither, and it may be because they are busy taking selfies just like us. 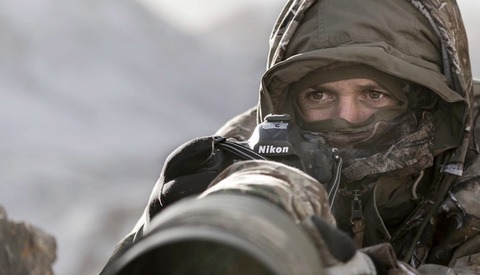 Brought to you via Daily Mail, we hear the story of wildlife photographer Terry Townshend's good fortune in capturing the snow leopard capturing itself. 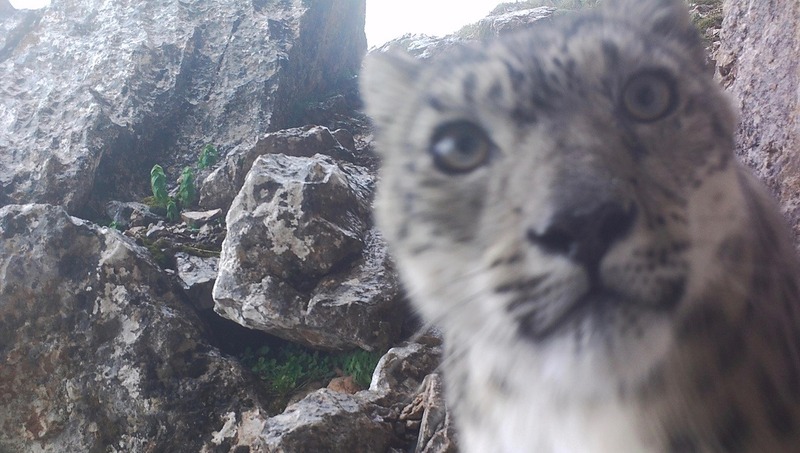 This leopard can be seen investigating the camera system that Townshend had placed in the mountains as it sees and approaches the setup in curiosity. This could very well be a once-in-a-lifetime experience for Townshend, so congratulations are in order for his timing, dedication, and good luck. You'll find more information about Mr. Townshend on his website dedicated to birding in China. Found in harsh mountainous regions like China, Nepal and India, the snow leopard is without a doubt one of nature's rarities. 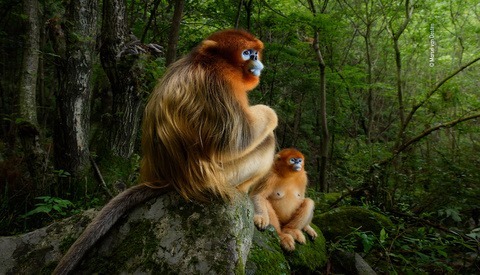 Take a moment and read up on these beautiful creatures here. These animals were once listed as an endangered species and are still vulnerable to poaching, habitat destruction, and climate change, among other threats. Is there one animal that you'd love to see first-hand in the wild? I know that for me, a snow leopard would definitely be on my list. An experience like this one, retrieving your camera setup only to find that a leopard has come to investigate is a pretty amazing story. I'm definitely a bit jealous. Images used with permission from Terry Townshend. Do these camera traps have a fixed focus? Usually yes. This looks like a regular trail camera was used. I think it was just a case of manually dialed focus and motion detector in the wrong place / pointed into wrong direction. Have it caught it earlier it could be in focus. So it's technically not a selfie. 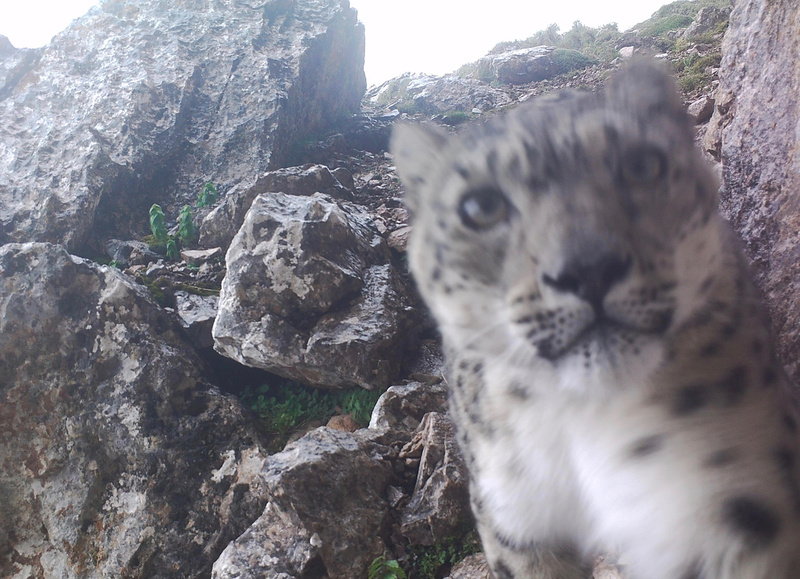 I love the Snow Leopards, it is also one of my favorite animals, but could we dispense with the notion that man-made global hotness is a thing? I mean really, most everyone has come to the conclusion that Global Hotness is a leftist scam. I hope my pointing out that the Emperor’s New Clothes are nonexistent doesn’t get me into trouble with the higher ups! How about instead we stick to the actual story and the photographic process, instead of shoehorning whatever political position you feel the selfish need to regurgitate all over a forum? Seriously, there isn't a single mention of "man-made" climate change in this article or in the comments except for you. Yes there is a mention of global hotness, you are right though, the author did not say man made, my bad. Edit: the rest of my comment is in keeping with the subject of the article. And I am neither selfish or a regurgitateor! Your response here proves otherwise, but thanks for clarifying. See I can write monosyllabic sentences also. Good one, that is funny, good humor! 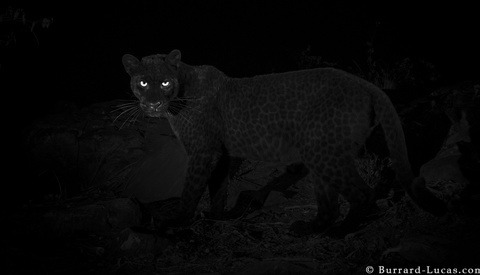 An animal that I would love to photograph in the wild - from a very long distance - is a Jaguar. Rhino is one I would love to be able to photograph in its natural habitat.